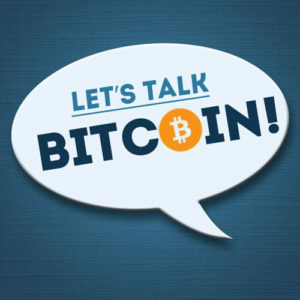 This episode was edited by Adam B.
Jonathan Mohan: I remember one of the prosecutors from the Southern District of New York was saying that he couldn't be more excited by Bitcoin. He saw it as email for money. The way they can crack down on criminal enterprises is because it's almost impossible to engage in a crime with a couple dozen people without an email record. And he saw Bitcoin as that future, and actors like Coinbase are very much willing to feed into that narrative. 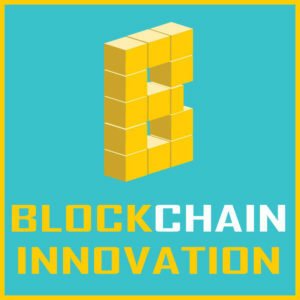 We close today's show with Alexandra Medina, Mayor of Emeryville, California, executive director of BlockAdvocacy.org and a relative newcomer to Bitcoin. 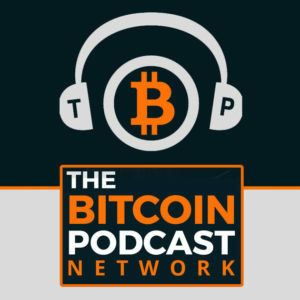 Stephanie Murphy, Andreas Antonopoulos, and Adam B. Levine sit down for part two of our fresh look at the nascent but rapidly improving Lightning Network. Adam B. Levine: Right now in the Lightning Network, you can only make transactions and hold value up to a certain size. Andreas, why is that? Andreas Antonopolous: It's to discourage people from putting too much money into something that was experimental, and also trying to do payments that are too big for most routes. The limit per payment is 4 million Satoshis (0.04 Bitcoin). The channel capacity maximum is 16.7 million Satoshis. You can create a channel for 16 million Satoshis and you can transmit payments of about 1/4 its total capacity at a time in each direction. That just prevents people from trying to use Lightning today for the types of payments that are probably best kept on-chain. Adam B. Levine: Do you see the Lightning Network being used for larger transactions like the traditional Bitcoin network? Andreas Antonopolous: Eventually yes. Eventually there's no reason why you wouldn't have your entire hot wallet in Lightning channels, and the only funds that are not in Lightning channels are cold storage funds. I see it eventually having much bigger transactions - it can span the entire range from tiny to very big. Adam B. Levine: How do you determine at what rate [channel capacity] should increase and who gets to decide if that should increase? Andreas Antonopolous: The way lightning collaboration and interoperability happens is through a series of standards called BOLT (Basics of Lightning Technology). These are constantly under negotiation. The first iteration of BOLT standards is what created today's production Lightning Network, and allows three or four different software clients to interoperate very successfully. 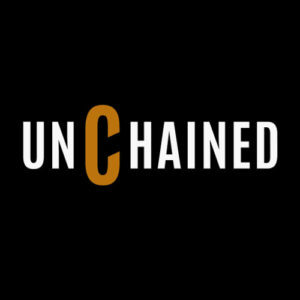 Stephanie Murphy: Can we draw any parallels to the way that changes happen [on the Lightning Network], and in Bitcoin [base protocol layer]? Andreas Antonopolous: This isn't a consensus rule. The difficulty with Bitcoin [base layer] is that everyone has to agree, because if one party doesn't agree, they can no longer maintain synchronization with the network. In Lightning, the scripts are part of the consensus because you need to be able to secure the transactions - everything else is up for negotiation. If some clients don't do big payments and other clients do big payments, it's OK, they can both coexist on the network quite happily. You don't need this rigid lockstep coordination on layer 2 as you do in layer 1. It's one of the reasons why layer 2 can move much faster in terms of innovation, because you don't need everybody to agree on all of the changes. Next week is the second semi-annual meeting of the various teams that are working on Lightning development, so that they can continue the discussion on developing the BOLT standard and creating new interoperable standards. All of the things we are talking about: Wumbology, Eltoo, AMP, Sphinx-routing, Rendezvous-routing, etc; all of these were decided and standardized in terms of roadmap in the last semi-annual meeting of the Lightning developers. The next one is next week in Argentina. There's a lot more happening on the mailing list, and there's a lot more things in discussion that we didn't even touch on. We scratched the surface - we talked about the things that were agreed on 6 months ago, that now have names, and are proceeding towards production with specific standards. Next week in their meeting in Argentina, they're probably going to create a whole bunch of new things that we haven't even talked about. Once again this is a space that moves incredibly fast. Lightning is moving at 3 or 4 times the speed of Bitcoin's base blockchain development, because innovation can move a lot faster at higher layers. You don't need as much coordination and conservatism because you get the security from the base layer. This is really interesting.